In this video tutorial series I show how to create a 3D game character (a ghost) with Blender & Substance Painter and finally import it into Unity Game Engine. 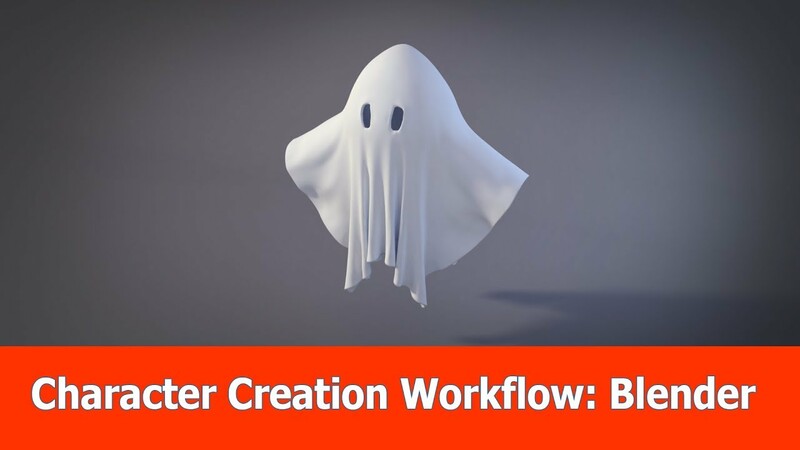 In the first part I show the basic technique on how to create a model like a ghost with Blender by using the cloth simulation. After that I add an Idle animation to the character with Blender and the Action Editor. I really hope you enjoy the series and if you have any further questions please let me know.